Please provide your full information and colocation specific information. You will have the official quote within few hours. 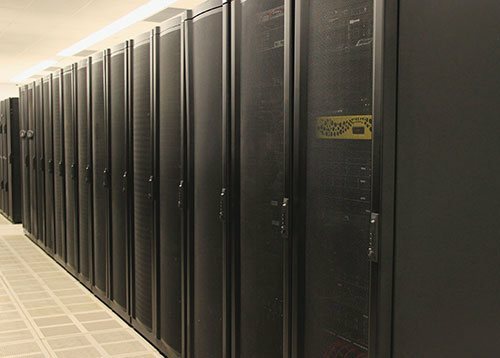 Our datacenter is located in Markham, Ontario. If you like to schedule a Tour of our facility, please contact us below. Nuday is premium colocation data centre facility located in the northern part of Toronto in the city of Markham. Nuday has a premium Multi-homed designed network directly peered with major content provider networks such as Amazon, Yahoo, LinkedIn, Cloudflare and Akamai.